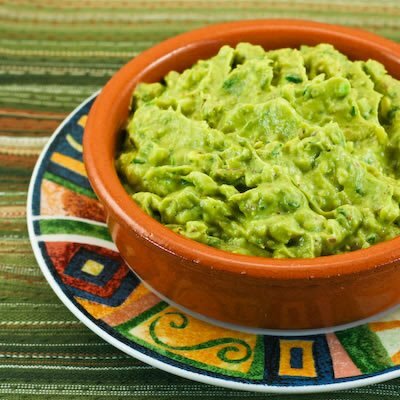 Voted Best Guacamole in SD County! San Diego Magazine has selected Casa de Pico guacamole as the best in San Diego through a blind taste test. Rumor has it that it wasn’t even close! Congratulations to all of our fine staff that work behind the scenes and make every dish we put out special. Holy Guacamole Batman! Thank you San Diego Magazine and everyone that participated in the taste test. The latest SD Magazine issue will be on newsstands very soon. This entry was posted by Pico on July 22, 2011 at 3:06 am, and is filed under Blog Entries. Follow any responses to this post through RSS 2.0. You can leave a response or trackback from your own site.